The professionally trained experts at SERVPRO of Midland/Gladwin Counties provide biohazard cleanup services that utilize a science based, safety centered standard. Because each scene is unique, our technicians undergo extensive training for cleanup of unattended natural death, suicide, homicide, removal of gases on properties used by law enforcement, meth labs, hoarding and decontamination of homes and businesses after viral or bacterial incidents. At SERVPRO of Midland/Gladwin Counties, we know improper cleanup can cause unhealthy and unsafe environments. That’s why we inspect every surface for signs of contamination. Whether it’s blood, fluids, or tissue, our technicians have the tools and equipment to detect every spot, splatter or shard. Biohazard cleanups are the hardest cleanup sites we face as industry experts. But rest assured when SERVPRO of Midland/Gladwin Counties has completed the cleaning, your property will be restored to a safe and healthy environment. Biohazards like flood water or sewer backups should be considered an emergency and dealt with as quickly as possible. 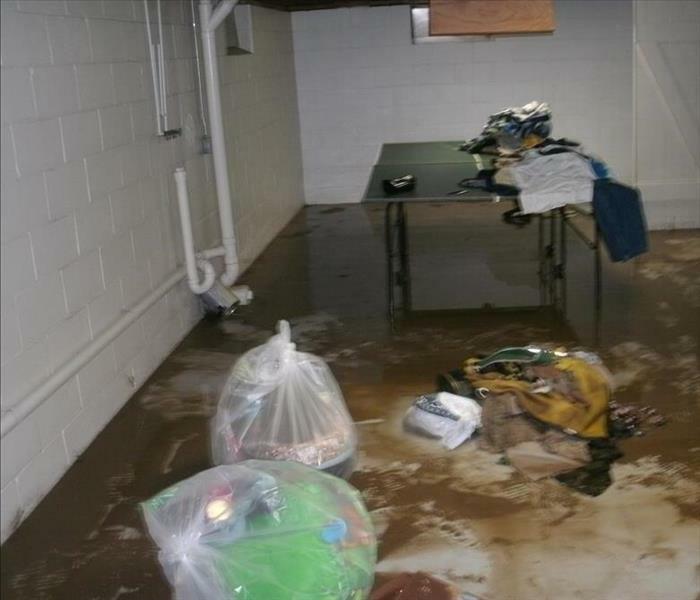 SERVPRO of Midland / Gladwin Counties has water damage restoration specialists and has specific training and expertise to safely remediate biohazard contaminants. 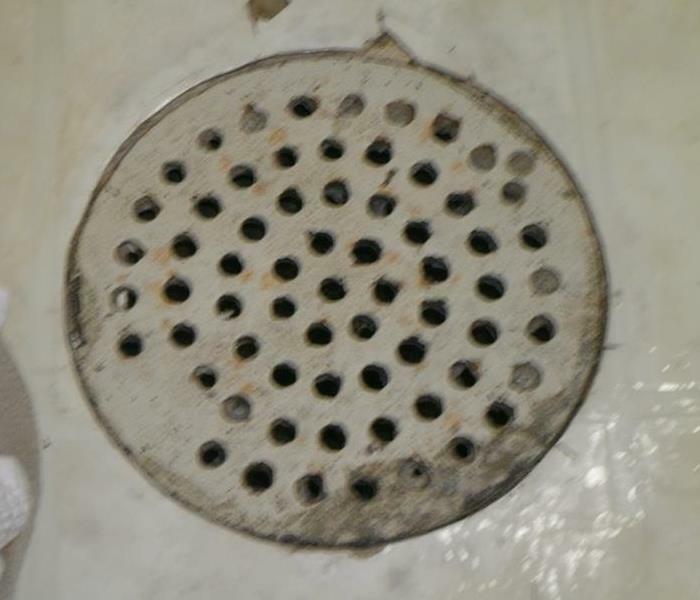 Sewage cleanup is a biohazard.